So our country prides in churning out tens of thousands of management graduates every year. And what use are they of exactly? Frankly, only 7% seem employable and this is no verdict by some layman or even an expert head. A study conducted by ASSOCHAM recently showed such a realistic picture that the country has started worrying about what has resulted in producing such a dismal state of affairs. What is worse is that what to do with the remaining 93%? Education is no doubt becoming costly, but before you invest your hard earned money, check to see that the results you yield will provide you true value for money. Quality education is a right that students of our country rightly deserve. Now that management is becoming a preferred career option these days, the challenge lies in finding the best institute. If you are a resident of Kolkata, the number of management colleges will make you spoilt for choice. Experts suggest that make a queue for only that institute that provides you assurance about imparting practical training. 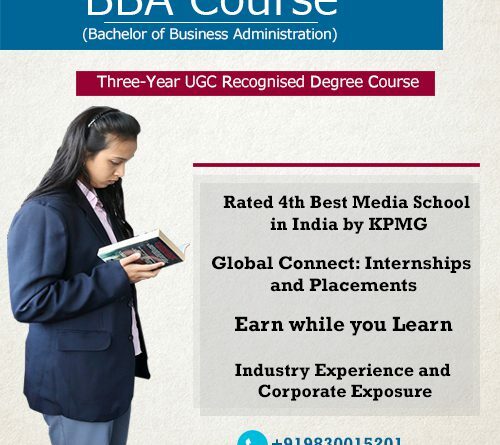 Check for BBA colleges with fee structure, course structure and everything in total before making a final decision. Read testimonials or talk to ex-students if everyone gets a thorough understanding of concepts and principles employed in industries and thereby learning to implement the same. Or else, succeeding in this competitive world is a distant reality. Besides, the management education sector is overflowing with talent coupled with the ‘shrinking demands’ from companies’; so practical learning is what can set you apart from the rest. Talk to executives and recruiters from top industries who have been on regular visits to colleges in the last few years or so, and they will tell you how the job scenario has changed. And this change is for the better. In this respect, it’s worthwhile talking about the Institute of Leadership, Entrepreneurship & Development (iLEAD), Kolkata. The management in this highly prestigious institute has kept its focus on transforming the lives of students, so that they look at themselves from mere workers to leaders. The college has been exceptional with its training right from its inception (2010). Mentors here have shifted from the age-old theoretical knowledge transfer to skill based education that offers a far better, dynamic and practical approach to learning. Instead of merely relying on case studies, the course structure is combined with the right mix of practical exposure. This includes attending workshops, seminars and conferences with top management gurus, industry leaders and getting through internships at renowned offices; all of which infuse the essential academic culture required in the changing business environment. 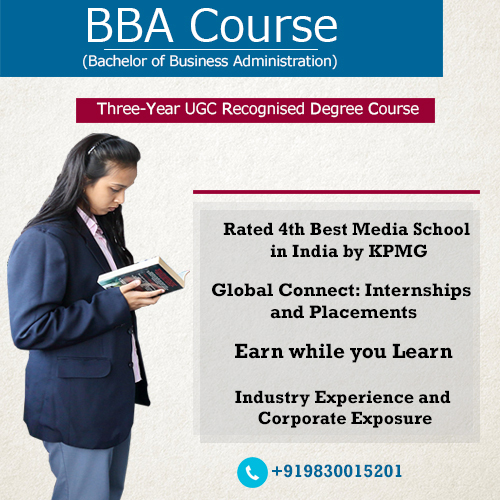 BBA course is essentially a life-oriented one. Thanks to the world class infrastructure, wonderful campus life, trained counsellors and exceptionally qualified faculty members that make learning BBA a fun experience at iLEAD.